Handwheel Knob - August Industries Inc. Replacement handwheel for most standard line valves on the market. 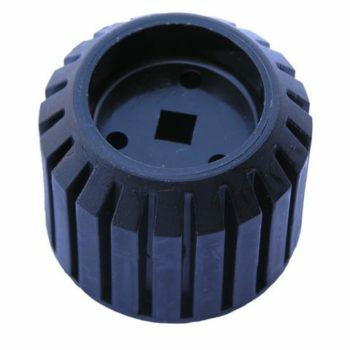 These Handwheels have a square hole and are made of plastic and will fit Sherwood, Harrison, and many others.